Welcome back to another edition of The Sound Of Football Podcast. 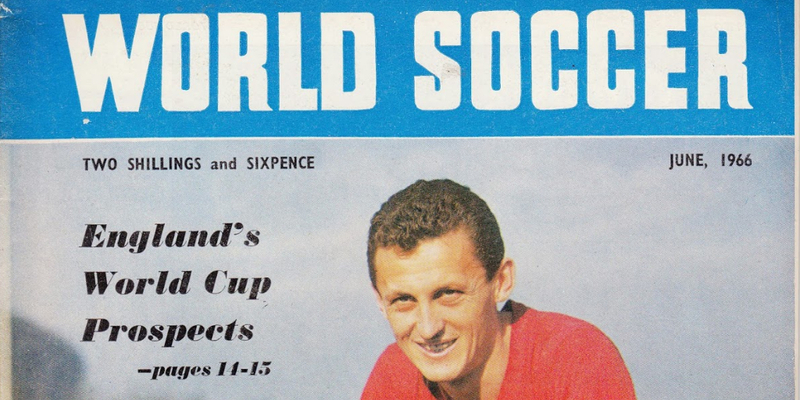 This week the chaps discuss their favourite and not so favourite football magazines. We ask what the future holds for the venerable World Soccer and compare to heavyweights Four Four Two. We also ponder the origins of When Saturday Comes and consider the merits of supporter owned media: blogs and all that stuff. There's also plenty of time for some nostalgia, particularly from Chris who celebrates his 40th birthday this week so many happy returns to him.